Most of the LYC thrust roller bearings are separable which make it very convenient to mount and dismount. Furthermore this type of bearings is stiff and insensitive to shock loads. They require little space. 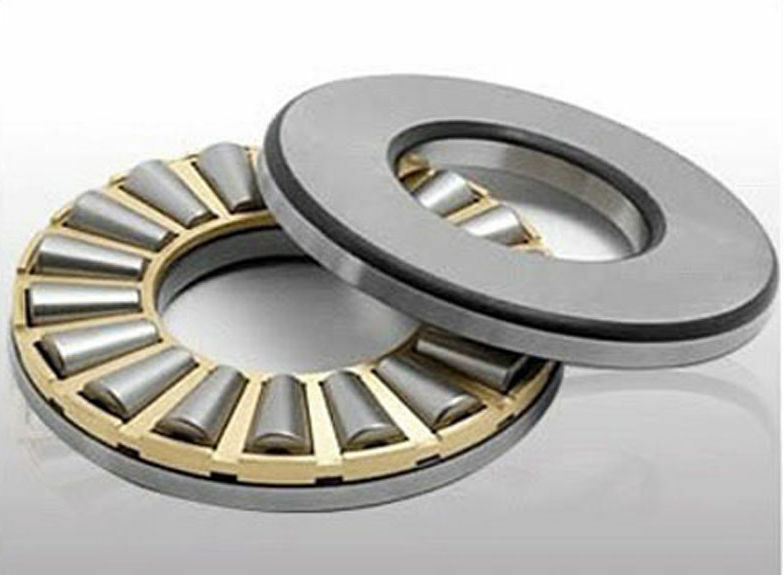 They are mainly used is in applications where the load carrying capacity of thrust ball bearing is inadequate. 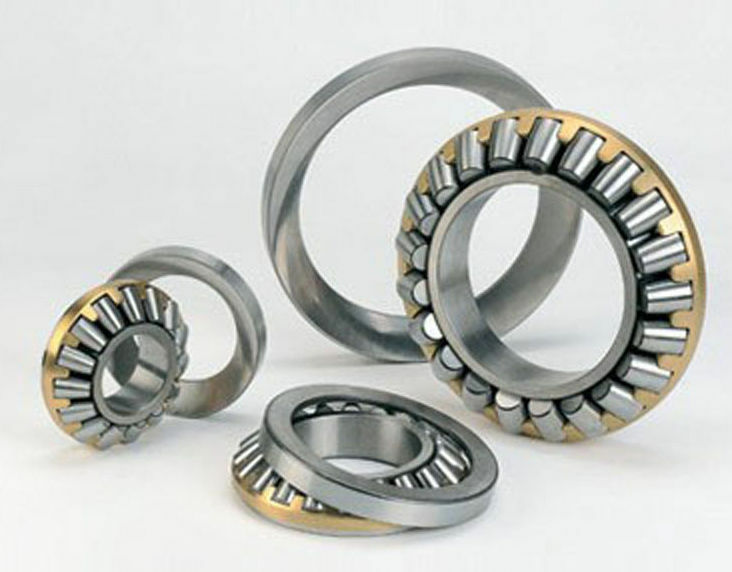 LYC thrust roller bearings are divided into cylindrical roller thrust bearings taper roller thrust bearings spherical roller thrust bearings and needle roller thrust bearings by different structures.